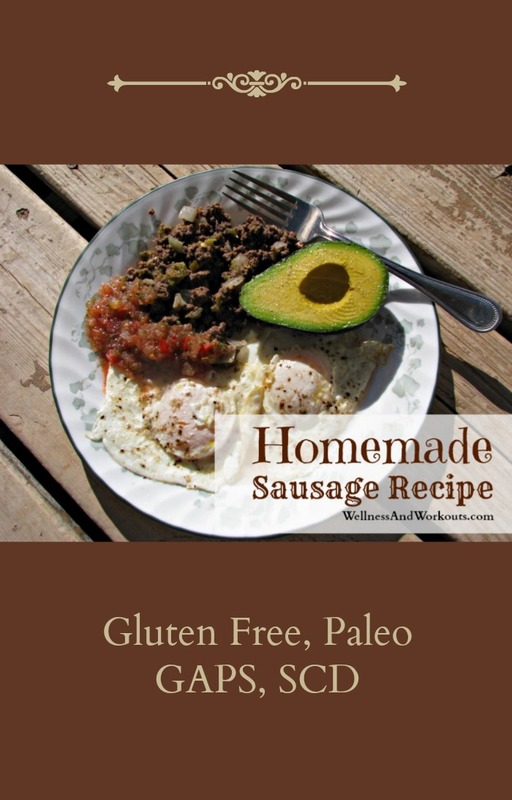 We first started making this homemade sausage recipe back in 1993, when I went on my first “cave man” diet. 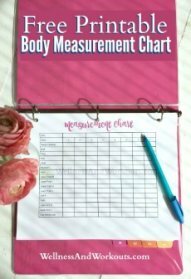 No, we weren’t trying to go back to cave-times--I was on an anti candida diet that helped me recover from a stubborn case of bronchitis that would not go away, even after trying three rounds of antibiotics. Turns out what modern medicine could not help, an improvement in diet did. This recipe is inspired from a recipe in the book “The Yeast Connection Cookbook,” by Marjorie Hurt Jones. In her recipe, she suggests making the meat into little sausage patties, but we like to cook it as a loose sausage. It cooks up nice and fast that way. Put ground meat in a skillet over medium-high heat. Add spices and stir as you brown the meat. When meat is nearly done cooking, add chopped onions. Continue stirring and cooking till the meat is fully browned and the onions start to look translucent. 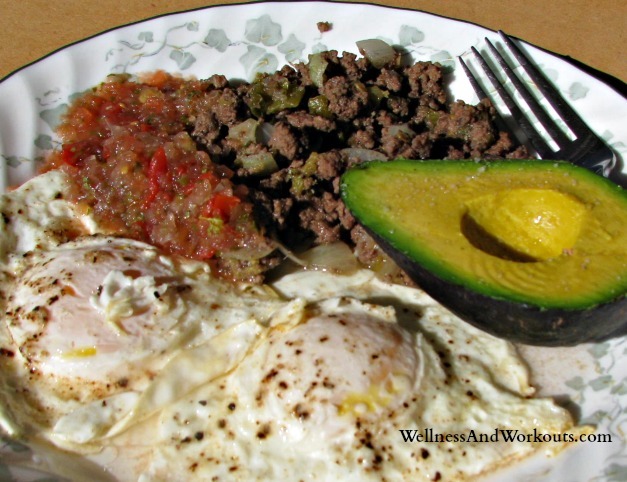 Serve as a side with a big breakfast, or as the main protein at any meal--it is up to you! 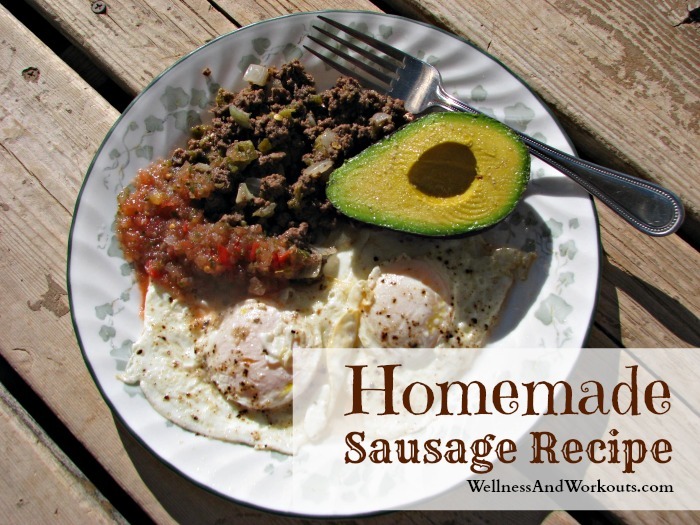 The homemade sausage is pictured here with 2 eggs over-easy, one half avocado (I love to eat a half avocado sprinkled with sea salt with a spoon), and fermented salsa using a recipe I found for it on a blog that has now gone offline. 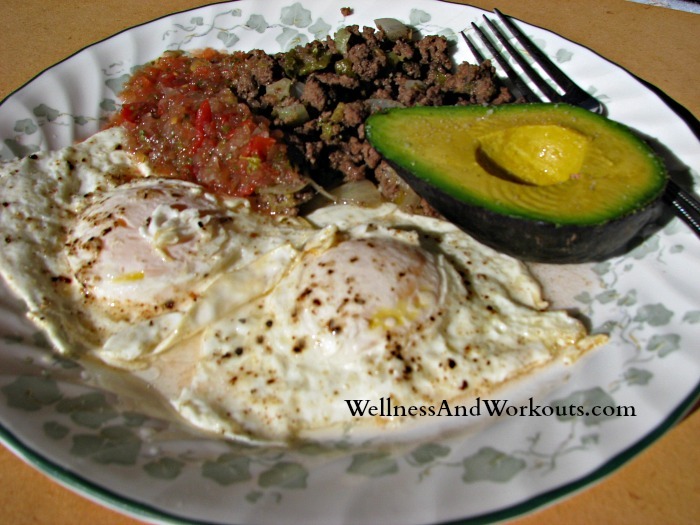 A yummy *low-carb breakfast on the GAPS Diet. *The GAPS Diet is not intended to be a low-carb diet. While I did eat this low-carb breakfast along with some juice kefir (made with water kefir grains) for my breakfast the day I wrote this, I do also eat higher carb snacks and meals during the course of the day.